Red tape keeps Dao Lu from becoming children’s registered guardian, throwing many obstacles in his path to legal foster fatherhood. 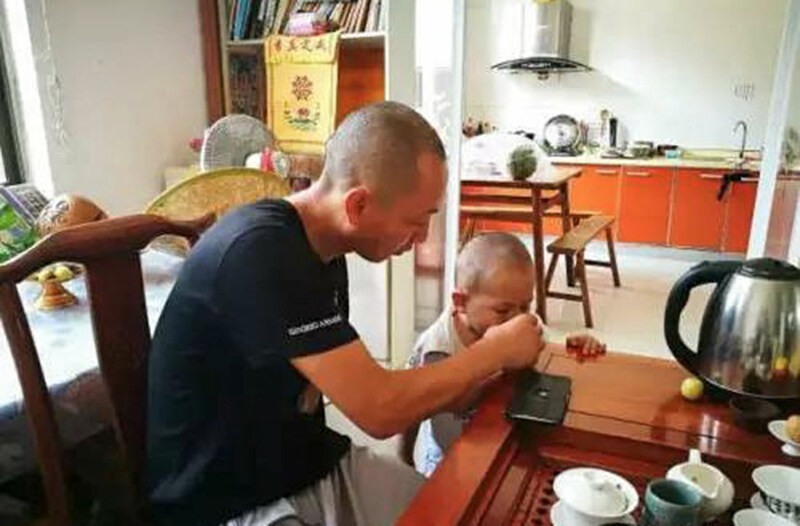 Buddhist tradition dictates that monk Dao Lu cannot become a parent. He is nevertheless a father of 21, all unwanted children that he adopted at his home and temple in eastern China. For several years now, Dao, 40, has taken it upon himself to provide refuge for pregnant women who need a place to give birth that’s away from the eyes of disapproving relatives — or, in some cases, where they can leave their children behind in his care. Among the women who have sought refuge with Dao is Wang Jing, who lives in Beijing. In 2014, she was pregnant with a girl who had been diagnosed with a heart disease that would require costly surgeries. Her husband tried to convince Wang, then 7 months pregnant, to undergo an illegal procedure that would guarantee a stillbirth. Even today, many people still tell me that getting rid of the baby would have been the right decision. Wang, an ardent Buddhist, refused. Wang, then 36, decided she would keep her baby. From another Buddhist she heard about a monk in Nantong who helped pregnant women in need by providing shelter and paying for medical treatment. Dao, whose monastic name, Changdeng, roughly translates as “a light that is always burning,” used to work in international trade. The work brought Dao material wealth, but only superficial satisfaction. In 2012, he became a monk. Based on his beliefs that fetuses are life and that what is alive may not be killed, he made it his duty to save unborn children. Dao sent two fellow Buddhists on the 12-hour trip to Beijing to meet Wang and accompany her back to the temple. 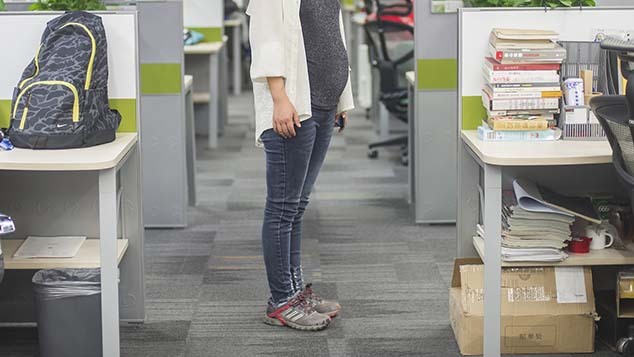 Wang, who said she already felt a strong bond with her unborn child, seized what she saw as her last chance. Since 2013, Dao has helped more than 140 mothers give birth in the “cabin.” The women came to him for different reasons — some were too young to have a child, some didn’t want a second child before the two-child policy came into effect in early 2016, and some couldn’t bear the social pressure of being single mothers. While most of the mothers eventually decided to raise their children themselves, 21 children were left or abandoned in Dao’s care. They now live in Dao’s home, at the temple, or have been taken in by neighboring families and volunteers. “I promised the mothers that until they were fully able to take care of the children, I would help bring them up,” Dao said. 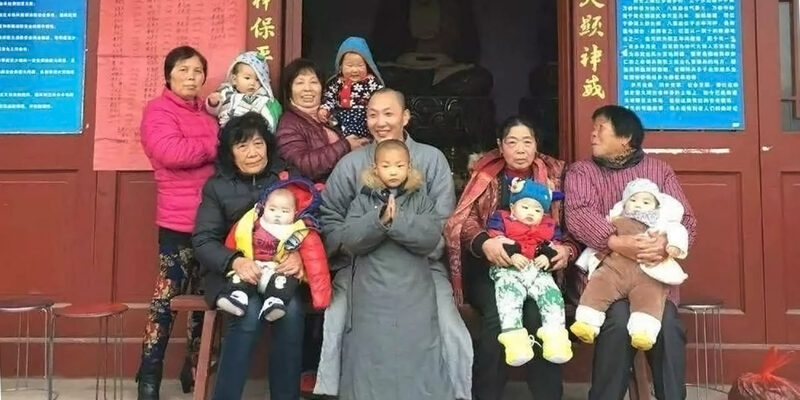 He hopes that the mothers will visit their children at least once a year, and pay a small amount of money — around 1,000 yuan ($145) annually — to shoulder some of the responsibility. People need to acquire qualifications in order to do many things, but being a parent requires no test. But Dao’s selflessness is not universally appreciated. Some of his critics say he makes it easier for parents to give up their children, and Dao himself has heard rumors claiming he is secretly the children’s biological father, or that he makes shady deals with human traffickers. Dao is also criticized because he cannot legally adopt the children. Zhang Zhiwei, a lawyer who specializes in child abduction and abandonment cases, told Sixth Tone that Dao’s adoptions of the children are illegal. For one thing, China’s adoption laws state that in most cases a person can only adopt one child. “People need to acquire qualifications in order to do many things, but being a parent requires no test,” Zhang said. 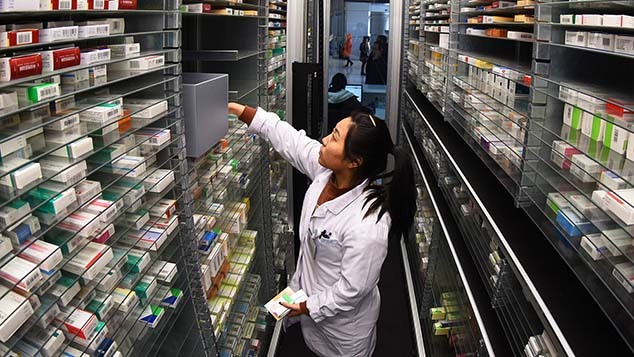 “These people are too vulnerable and panic-stricken to shoulder the responsibility themselves.” He added that China’s welfare system does not provide for young parents in financial need, for example for single parents. According to a report by state news agency Xinhua in 2015, roughly 100,000 children are abandoned each year, up from around 5,000 in the 1980s and 50,000 in the 1990s. At the same time, China sees at least 6 million abortions each year. Research conducted by China’s National Health and Family Planning Commission and other organizations shows that nearly half of Chinese women who opt for an abortion are under 25 years old. Because it’s impossible for Dao to adopt, he has run into more bureaucratic trouble. 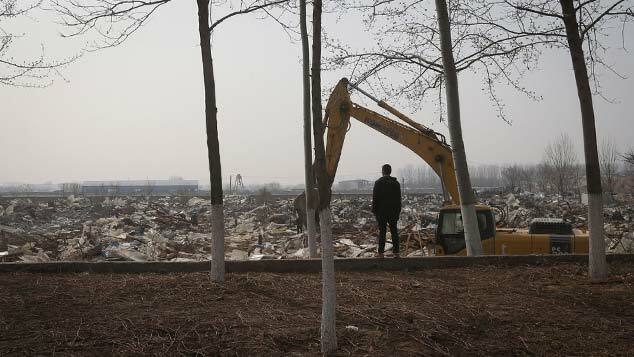 Current policies for China’s household registration — or hukou — system make it impossible for the children in Dao’s care to obtain legal identities because he is not their legal guardian, a spokeswoman from the Nantong police department told Sixth Tone. “He raises these children out of benevolence,” the spokeswoman said, adding that she could sympathize with his kindness. However, in the eyes of the law, the mothers should be responsible for taking care of their own children, she added. The abbot of Puxian Temple, where Dao lived previously, urged him not to take the children into his care, as doing so violated both the law and the temple’s own rules. Eventually, Dao was asked to leave Puxian Temple, so he moved to Wanshan, where he lives now. But despite its long history, Wanshan is not officially recognized as a temple. According to a 2014 document released by the Ministry of Civil Affairs and the State Administration for Religious Affairs, only officially registered temples can accept abandoned children and orphans. Moreover, the Nantong government announced in 2015 that high-level officials, led by the deputy secretary of the municipal Party committee and the director of the local religious affairs bureau, had inspected Wanshan Temple and concluded that it was an illegal structure. But Dao vows that he and his fellows will continue to protect as many mothers as they can. Facing legal obstacles to enroll the nearly-school-age children in public institutions, he said his next step is to establish his own kindergarten. To Dao, each time he hears one of the children call out “Daddy” makes it all worthwhile, and he loves to hear good news from women like Wang who decided to give birth and raise their children themselves. Contributions: Qiu Haihong; editor: Kevin Schoenmakers.